Increase your visibility and conversions with display advertising on the Google Display Network. Reach 90% of Internet users now! The Google Display Network allows you to reach your target audience with great precision. 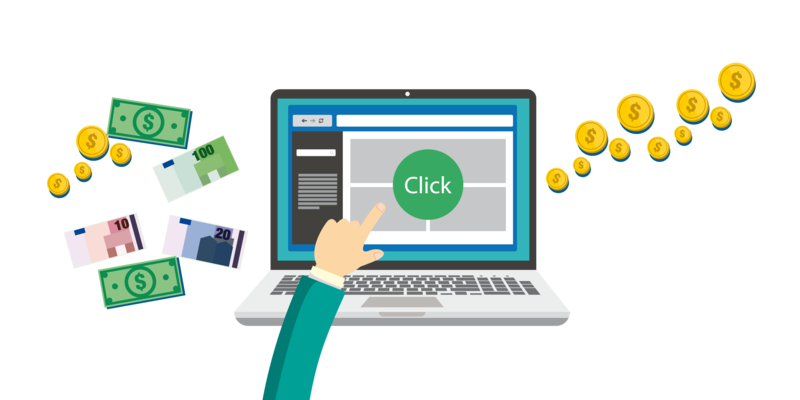 Extremely cost-efficient, the GDN allows you to display your ads banner text and video ads on Google properties (Gmail, Youtube, Blogger, etc.) and on over 2 million third-party websites, part of the Google Display Network. This network gives you access to over 90% of all internet users worldwide and allows you to target users based on the context (content they are currently viewing), interests and/or demographic profile. The Google Display Network offers you unparalleled reach and targeting options. And all of this for just a fraction of traditional media and with highly sophisticated built-in measurement tools to measure your campaigns’ success with great precision!